The Whitehaven Clinic | Why mandatory rehab is political B.S. Why mandatory rehab is political B.S. 12 Sep Why mandatory rehab is political B.S. 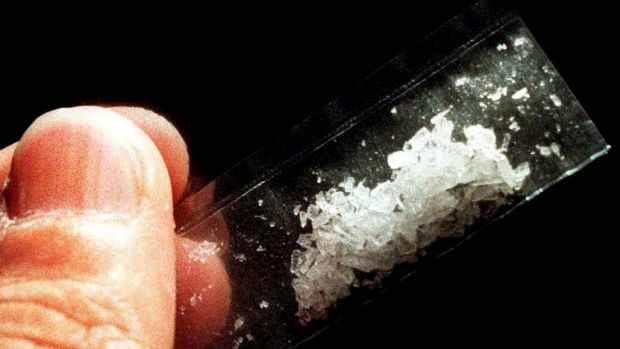 A recent front page article about mandatory rehab for meth users on the West Australian sparked a much heated debate about treatment options and human rights. I was constantly asked why aren’t we doing this immediately as it seems to be a logical solution to an illogical drug. When asked by Channel 9, I explained that my response to this was that it was political B.S. And here’s why. Currently, all the government funded rehab facilities have a minimum 3-4 month wait list. That is if they are still accepting referrals as many have refused to have any additional clients on their waitlist until September or October this year. Once on the waitlist, clients must ring in once or twice a week to confirm their place on the waitlist. If they don’t call in, they’re taken off the waitlist. What that means is that if you want to get clean today, the current system cannot help you. You need to plan ahead of time – which means that you need to obtain a bed in a detox facility, obtain counseling and stay clean until you can be assigned a bed in a rehab facility. This is a lot to ask people who are drug or alcohol impaired. As most health professionals know, this scenario will usually result in a client not being so keen to enter rehab in 3-4 months time. We lose them. Addiction doesn’t wait for waitlists. In the 3-4 months time someone is on the waitlist, there is a very high chance that their addiction would have worsened or they have become more desperate. In the worst cases, an addict can then end up in the legal system or prison because of drug related issues. This is why Helen Morton’s idea of forced rehab is flawed. She wants the people that would voluntarily go to rehab facilities to be forced into rehab as a punishment. And treatment outcomes are always better when a client chooses to attend rehab voluntarily. If she was serious about addressing the meth epidemic, she would be improving and streamlining the intake process for meth users wanting to get help.